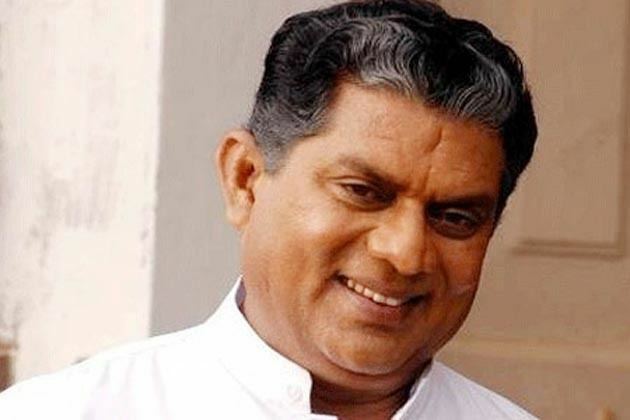 Sreekumar Achary, better known by his stage name Jagathy Sreekumar, is an Indian film actor who has starred in over 1,000 Malayalam films in a career spanning almost four decades. He is popular mainly for his comedy and character roles. 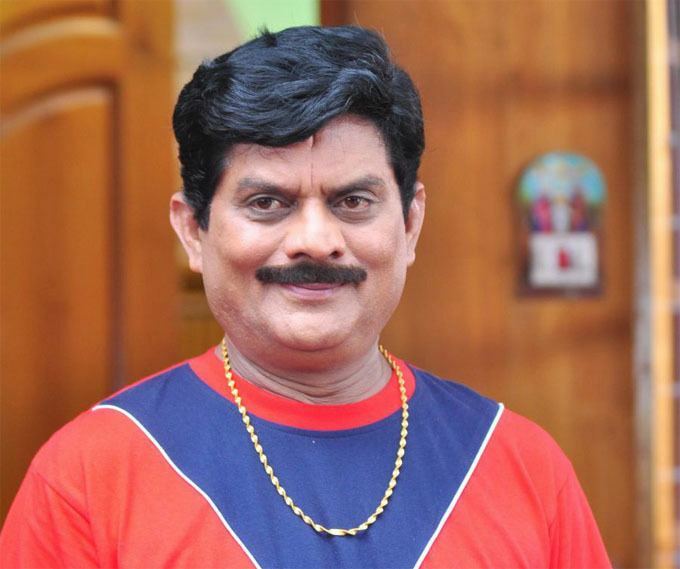 Jagathy is in the Guinness Book of World Records for having roles in more than a thousand films. He has won five Kerala State Film Awards for roles in various films. He has also directed two films and has written screenplays for two films. His stage name is derived from the neighbourhood of Jagathy in Thiruvananthapuram from where he hails. 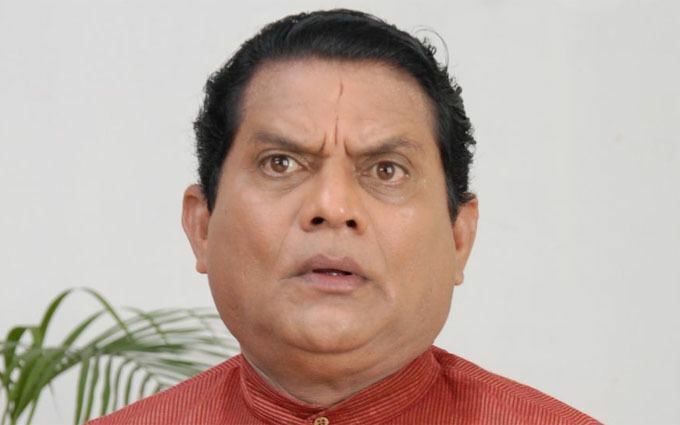 Jagathy met with an accident on March 2012 and was hospitalized for over a year. He is still recovering from his injuries. His film career has been on hold since the accident. Sreekumar is the son of Malayalam dramatist and writer Jagathy N. K. Achary (1924–1997) (also fondly known as Jagathy) and his wife Prasanna from the famed Edavancaud family of Mavelikkara. N. K. Achary was an All India Radio employee. He has two brothers, Krishnakumar and Jameela Murali (step-brother) and a sister, Sugadamma (step-sister). 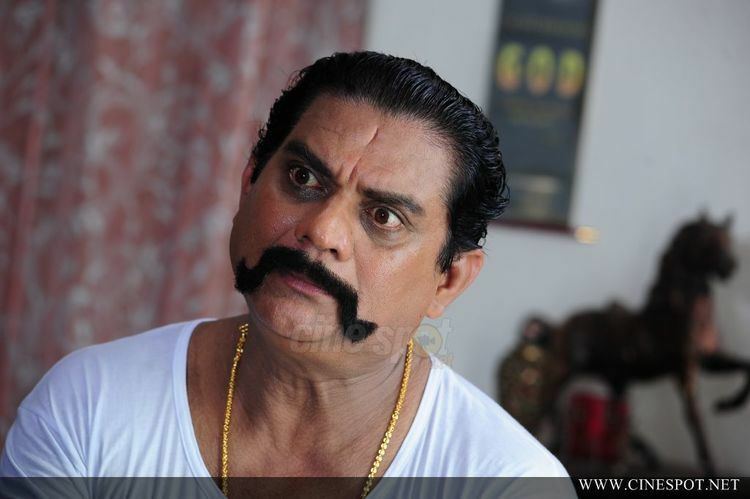 Even from childhood, Jagathy Sreekumar had the dream of becoming an actor. He attended the Model School in Trivandrum, and graduated with a bachelor's degree from Mar Ivanios College, Trivandrum. After college he worked as a medical representative and later became an actor. 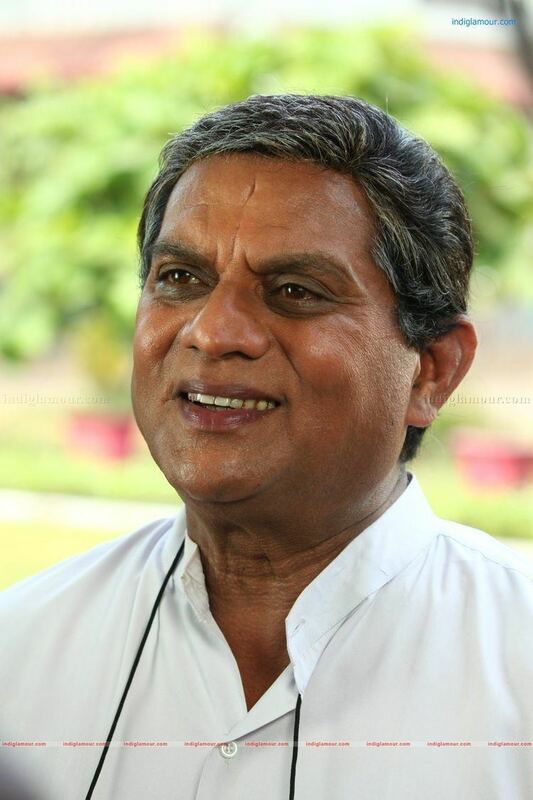 Jagathy married Mallika Sukumaran in 1976 and divorced in 1979. He married Shobha in 1984. They have a son, Rajkumar, and a daughter, Parvathy. He also has a daughter, Sreelakshmi, with his third wife, Kala. On 10 March 2012, he was seriously injured in a road accident at Panambra near the Calicut University at Tenhipalam in Malappuram dt. He was immediately rushed to MIMS Hospital in Kozhikode, where he remained for one month. Later, he was taken to Vellore Christian Medical College for advanced treatment. He underwent multiple surgical procedures. He remained in hospital for twelve months, appearing in public for the first time in March 2013, unable to speak. In 2014, he was again taken to Vellore for further check-ups and returned to his home later. In between, as a part of his recovery, he tried walking on his own and fell down, hitting his head and getting a minor cut. Now, he is slowly recovering from the complications caused by the accident. Recently he appeared in a private channel during onam with Nedumudi Venu in which he sang old songs. He made a visit to a college function near Kottayam where his daughter Sreelakshmi ran down to the stage, spent some time with him on stage, and later revealed that her father recognized her and she updated him about her studies and that made him happy. Sreekumar Achary was a Class V student at Model School in Thiruvananthapuram when he first got the opportunity to act in a play. By the time he joined Mar Ivanios College, Thiruvananthapuram, he had become an experienced theatre person. His first film was Chattambi Kalyani. His role earned him recognition. With 1,100-odd Malayalam films to his credit, he is reckoned to be one of the most popular actors in the Malayalam film industry. He has directed two films, written stories for two films and sung in about ten films. He considers acting a serious profession. Nevertheless, his contribution to cinema was neglected and never was considered at any awards. He acted once in a language other than Malayalam: in Aadum Koothu, a Tamil film directed by the Malayalam director T. V. Chandran.Narasimham was the 1000th movie of Jagathy Sreekumar. He holds the world record for acting in the most films. Chakkarayumma (1984) .... "Naalukaashum kayyil vechu"
Kottaaram Veettile Apputtan (1998) .... "Ambottee"
Hai (2005) .... "Vallee Vallee"
Moz & Cat (2009) .... "Innu Kondu Theerum"